We represent parents, children, grandparents and other family members in a whole range of public law/care proceedings cases brought by Local Authorities. 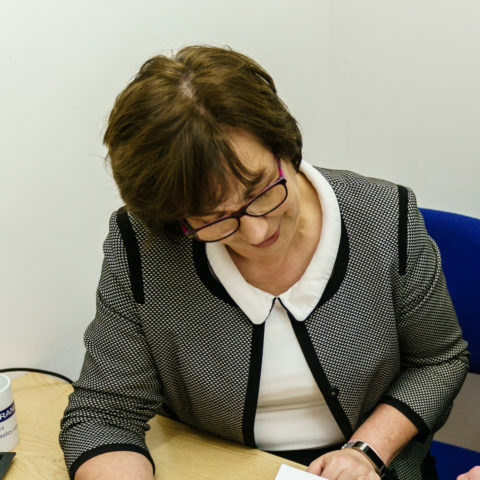 We have extensive experience of every type of case including where there are allegations that a child has been deliberately harmed or injured and allegations of sexual abuse or issues around drugs and alcohol. We often represent parents with learning difficulties and our team put a lot of time and effort into ensuring that these clients have a good understanding of what is going on and that their voice is heard in the proceedings. At Galbraith Branley we know that these proceedings can be very distressing for all involved and we aim to offer all clients a caring and efficient service. Our experienced team will advise you and answer any questions you may have throughout the process. We try wherever possible to represent clients in Court ourselves but where this is not possible we have access to experienced specialist barristers who share our ethos. Legal aid is often available in these cases, whatever your financial position. Our 2018 “Category 1 – Excellence” peer review result was founded largely upon the outstanding quality of our work for both parents and children in Care proceedings. Samantha Dewis is on the Law Society’s Children Panel.